The heat is on! 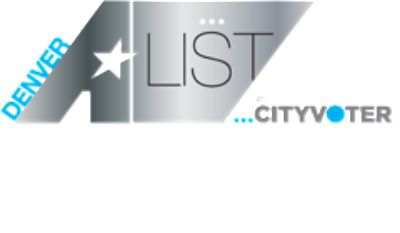 We are honored to be nominated for the 2nd time as Denver’s Best Acupuncture. We know we would and could not do this without you! Please show your support by voting for us and giving us some your experience! Just click the link below. Do it soon, since voting ends March 6th! Thank you Acu-family!! !